The Creative Theme for this jam is "Bootleg!" Join us at our Opening Event on August 16th and Closing Showcase on August 27th in Portland, OR! Make a game that references or twists your favorite characters in media, make the game version of your fanfic, create something overly self-referential, express satire through gameplay, or make the bootleg fangame that you've always dreamed of! How will it feel to play Hyperlink Drifter, Super Meet Boy, or Pokemon Burnt Sienna? Popular parody game examples include the Organ Trail, Achievement Unlocked, Barkley, Shut Up and Jam: Gaiden, Pokemon Fan Games, and Space Funeral. 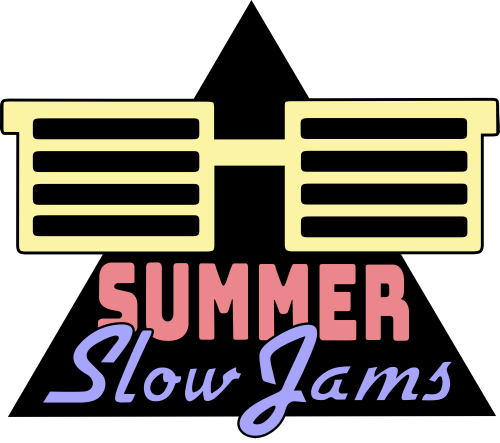 For more information about how to participate in Summer Slow Jams, visit pigsquad.com/summerslowjams! Other Summer Slow Jams this year include Minigames and Location-Based Games. Dr. House has to treat his patients the only way he knows how. Find true love between two buns. Fight your way to your one true Porkachu! The most fun you can have installing a video game with crippling, anti-bootlegging DRM! A mass of bootleg records are infiltrating your club! Stomp em out before they ruin the party! Great Success Crane Co. Ltd.